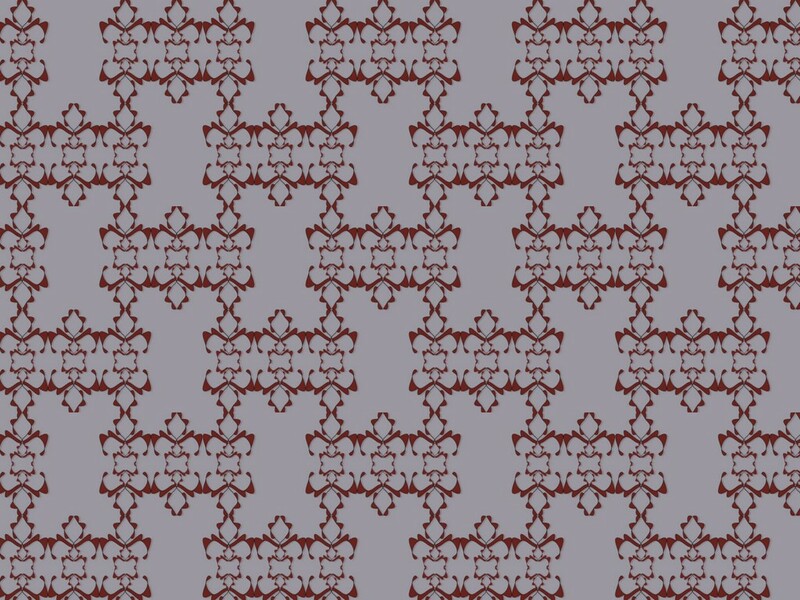 Another free pattern today and a very standard one designed as a fabric mostly for fashion and furnishing. You will see at once that the design, although based in the 1960s, uses much more modern colours although, having said that, these are colours that could have been used at that time. This is a free background and all three colours are on Flickr at 1024 by 768 here, here and here. If you look on Flickr you will see that I used Katie from Poser 8 to demonstrate some other and older fabric designs. This is something that I have done several times before and have never been that pleased with the result and I have to say that I’m not that pleased with this result. However, having said that, I feel that this is a good way to show off the fabric designs that I create and I will therefore have another attempt using perhaps this fabric and see if I can produce something that looks a little more realistic. The point being that cartoon characters producing a flat design reproduce the fabric better than do 3-D models unless you get the texture exactly right. We will see. A free pattern today and a very standard one designed as a fabric mostly, I suppose, for furnishing. The theme for the design is taken from various 1960s and early patterns that were used as a furnishing pattern and also, in a very similar form, for use as a wall-covering. They are simple designs using a very easy repeat yet they are very good at filling space without being eye-catching or intrusive. I designed them for use as a furnishing fabric although there is no reason why they could not be used for other purposes. 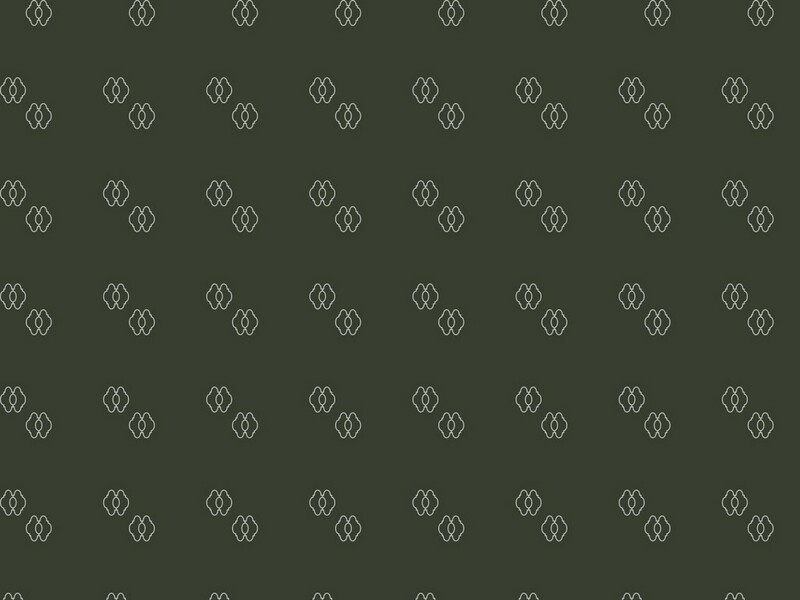 These designs as backgrounds are available with a Creative Commons license and the files are on Flickr at 1024 by 768 and you can find them here, here and here. I also had a go at using it as a fashion fabric utilising the figure that I had used yesterday and simply changing the pattern and you can see the result on Flickr here. 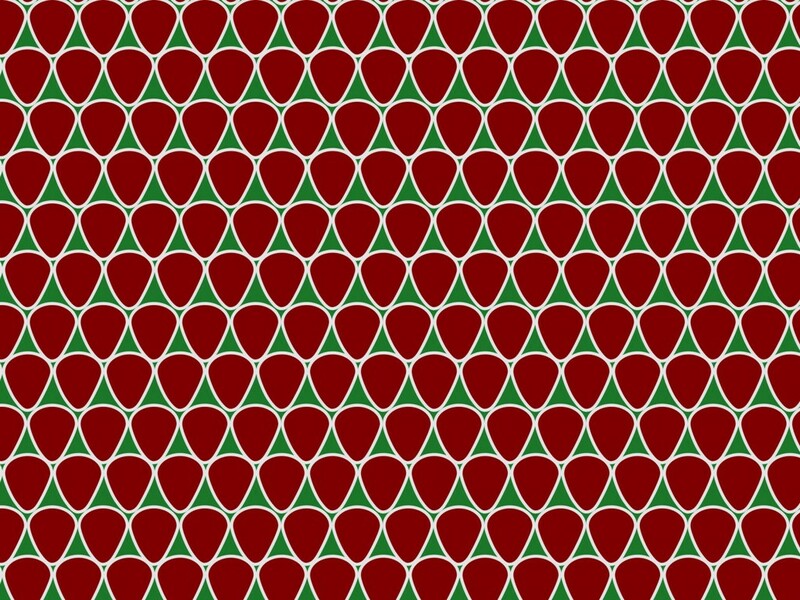 It was not a complete success, that I have to admit, but I was pleased enough to show the image to you and to remind myself that, perhaps with some adjustment, this would make a fashion fabric. If I get time today I will see if I can make some alterations and show the result tomorrow. This is another free wall-covering intended to be used as a feature wall paper, albeit perhaps a subtle one. This is a simple design but one that looks sophisticated and classy without being fussy or overcomplicated. It is shown in three colours, the darker two of which would perhaps be more suitable for use as feature papers. Alternatively, since the design is a subtle one, this could be used as just a single wall-covering and would lend itself to being produced in a variety of colours. This design works well in both pastel and strong colours as you can see. There is no bump image but the three background images have a Creative Commons license to enable them to be used as backgrounds in 3-D work. All three are on Flickr at 1024 by 768 below.